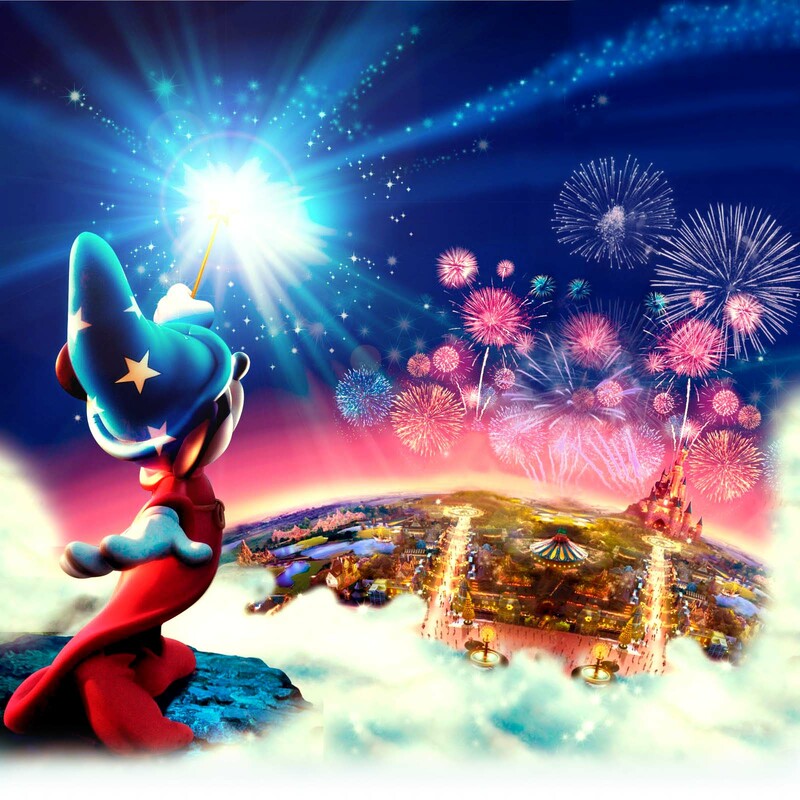 Mandas Disney Blog: Disney Summer Fun! @MandasDisneyBlog.com! Some of you may have noticed this button at the side of my blog :) It's for very special new series of 'Summer Fun!' 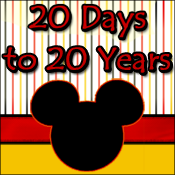 themed Disney posts at MandasDisneyBlog.com! So to celebrate the awesome Summer Time Season at Disneyland Paris ... I'll be posting all about my favourite things about Dlp in Summertime, and also some Disney Inspired Summer recepies! But the reason this series is so special is that for the first time ever on Mandas Disney Blog I've invited a whole host of wonderful Guest Bloggers! They'll be writing about a whole range of Disney Summer Fun topics - Recipes, Summer Disney Park experiences, Summer in the Parks tips and more! The first post in this series will be on July 1st - a week today! And running right through til the end of August! What a great idea, I'll make sure to come back for this!